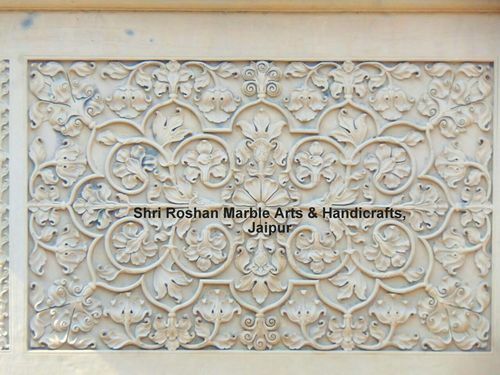 Carved Marble Panels holds a special place in Indian customers heart & are intensively used for decorative walls. We are extensively known for our marble carving work, especially carved marble panels. We are already trusted by our various national & international customers, for the quality of work offered With over 35 years of experienced workers, we have emerged as global leaders in a very short span of time.